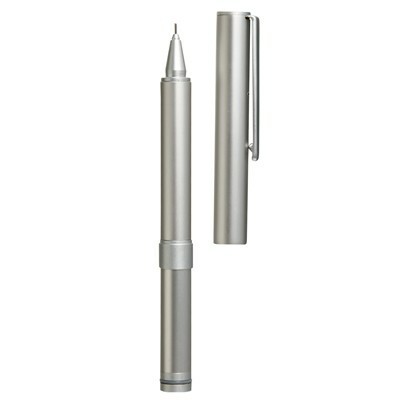 Muji makes just about everything, and they do a damn fine job with every single piece, including theirs new pens….and I love a good pen. 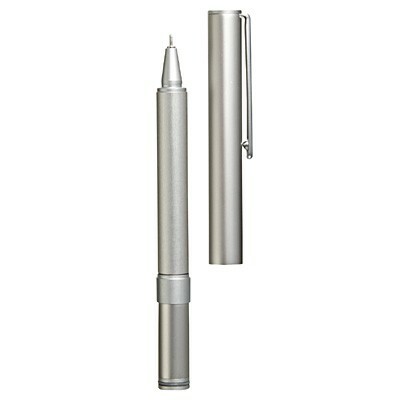 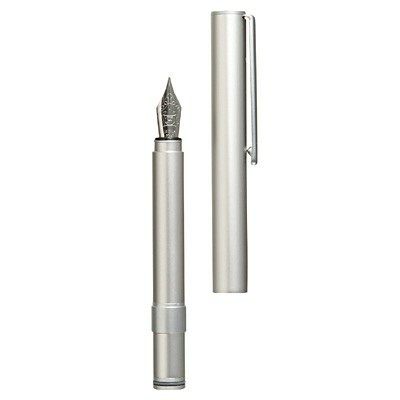 Each one of the available options (fountain, ballpoint and mechanical pencil) is obviously made of aluminum and compact, but you can attach the cap to the end of the pen, or pencil, and write full size. 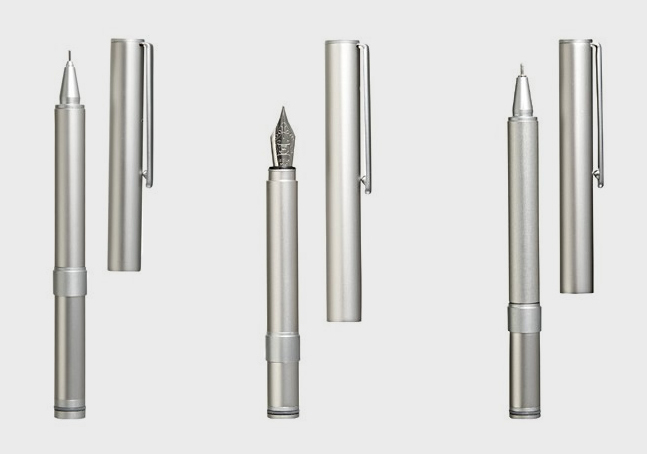 What I’m telling you is that Muji made a good looking collection of functional writing instruments out of lightweight aluminum, and each costs less than a trip to the local cineworld.